Mark Morris Dance Group breathes new life into The Nutcracker while playfully preserving the warm spirit of the original. Based on the comic book art of Charles Burns and featuring a live orchestral rendition of Tchaikovsky’s original score, The Hard Nut is a swinging 70s homage to all that’s wild and wonderful in E.T.A. Hoffmann’s holiday tale. 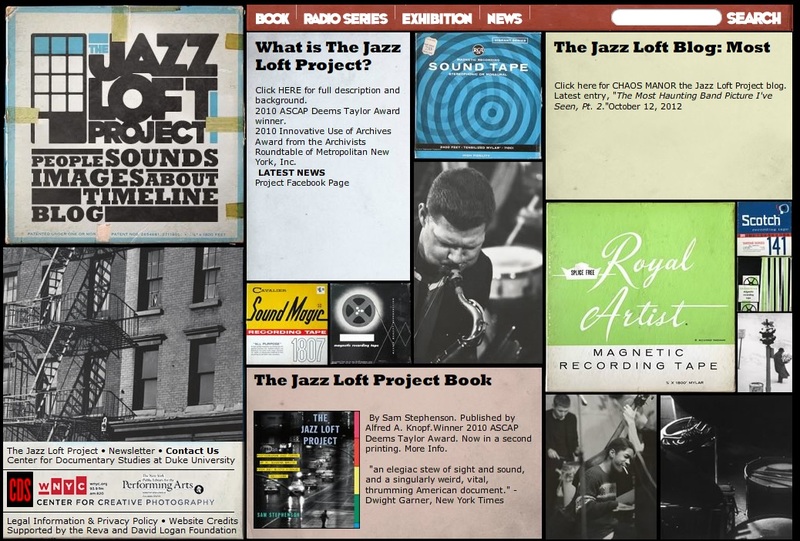 Today, BAM has a reputation as a leader in presenting “cutting edge” performance and has grown into an urban arts center which focuses on both international arts presentation and local community needs. Its purpose is to provide an environment in which its audiences – annually, more than 775,000 people – can experience a broad array of aesthetic and cultural programs. 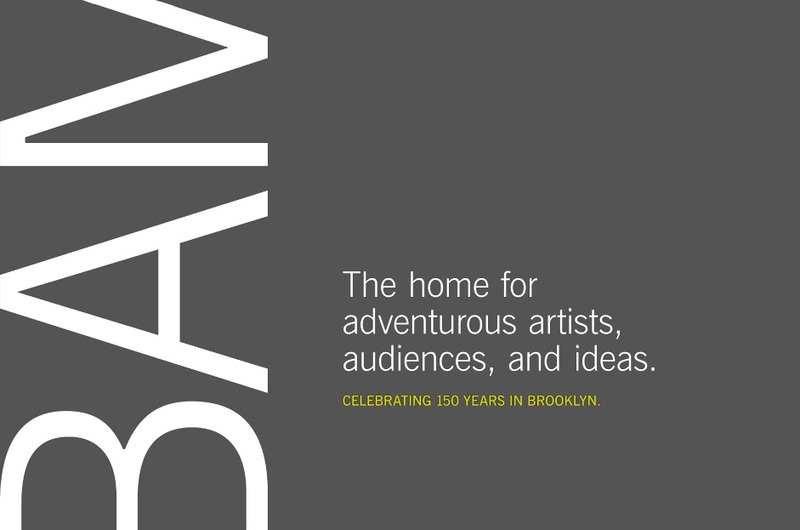 From 1999 to 2014, BAM was headed by Karen Brooks Hopkins, President, and Joseph V. Melillo, Executive Producer. 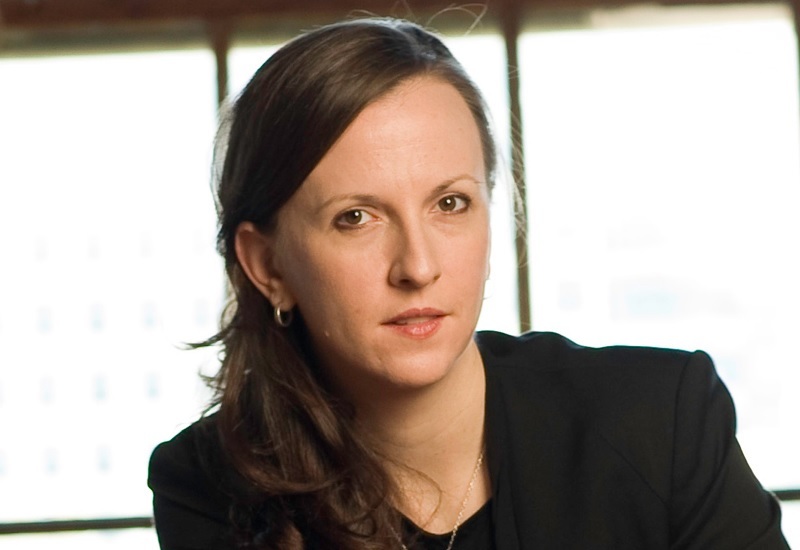 Katy Clark is now president, succeeding Hopkins who retired in spring 2015. The choreographer Twyla Tharp has been a classicist, a modernist, a postmodernist — often at the same time — and maybe now and then a feminist and a Romantic, too. She also has a strong streak of the clown: tough, solemn-deadpan, with crazy timing, making a joke of how impossible things can be. Now, in “Minimalism and Me,” a production that began life last year in Chicago, and which is currently at the Joyce for four weeks — with six Tharp dancers, some old films and photographs, and 10 other people playing onstage audience members — Tharp reminds us that she was once a minimalist. It’s evident that this was just an early phase: Minimalism wasn’t big enough to contain a temperament with her streaks of rococo excess and genre crossover, but she wryly tells us that her work from then on had to do with “less is more,” as she takes us through 10 works she made from 1965 to ’71. Increasingly since the 1980s, Ms. Tharp has become a memoirist, too — in writing, on TV (using film of her earlier work) and in live performance. Reading from a lectern onstage, she narrates the first half of this show, a retrospective of her first seven years of making dances. In her earliest work, “Tank Dive” (1965), she stayed in motionless dance positions for whole minutes while Petula Clark’s “Downtown” played; she now connects this to the painters Barnett Newman and Frank Stella, whose studios were close to the loft where she lived at the time, on Franklin Street in New York. Minimalism is her starting point; “Me” (or at least her work) is her main fascination. Yet she is our most obvious problem here: Her way of talking mixes seriousness and comedy in an awkward amalgam and in vocal tones that lack any spontaneity. Both her vocal delivery and her dances get laughs at some unlikely moments, while some of her funniest lines elicit no reaction. And, though she’s keen to demonstrate the creative sophistication she quickly built up in the 1960s, she seems to be rewatching her early work impatiently, with the fast-forward button. The excerpts are fascinating but, until we reach 1970, too brief. 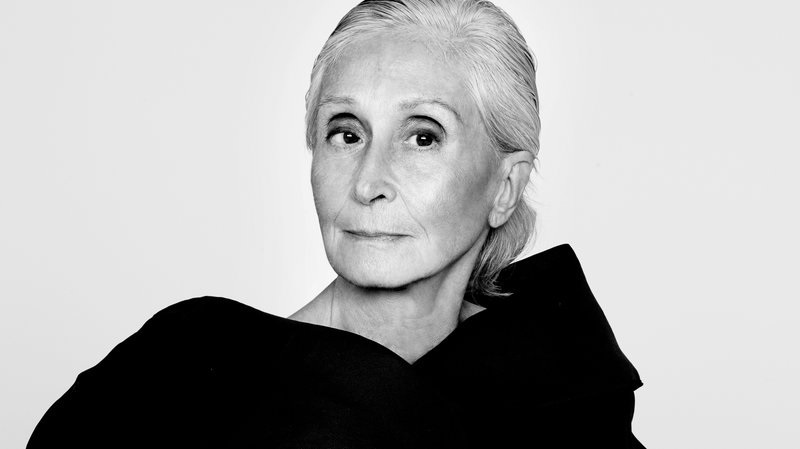 By 1968, she was famous enough to be included in what has become an often-reproduced Jack Mitchell photograph of eight modern-dance artists of several generations: Martha Graham at its center, and featuring José Limón, Erick Hawkins, Merce Cunningham, Paul Taylor, Don Redlich, Yvonne Rainer and the youngest, Ms. Tharp. In excerpts from the late-1960s — there are snippets of original-cast film, too — you see the emergence of Tharpian style. This included the shrug, the shimmy, the wriggle. When I first experienced her work, in 1980, it was the most kinesthetically intoxicating dance style I’d ever experienced. It is not Ms. Tharp’s task to make connections between herself and other choreographers of her time, but that photograph is not the only reason many of us will do so. Taylor’s 1950s experimental pieces, not least “3 Epitaphs” (1956), seem to have been an influence, and when we see the different solos coinciding in one space, we’re likely to think of Cunningham. These early works, and that Tharpian style itself, all have a pronounced kinship to Ms. Rainer’s development of “democratic dance” (non-virtuoso movement related to the everyday). We see only half of the 20-minute work “The Fugue” (1970) at the Joyce, but that’s enough to show why she considers it her real Opus 1. (It’s the earliest work she has regularly revived.) An arrangement of 20th-century tap-related movement sequences in baroque-type musical structures — less a single fugue than a series of mini-fugues, with no music than the sound made by the dancers’ hands and shoes — it made her the formal classicist of her generation. But its blend of seeming informality and objectivity has always looked related to other dances from her generation, like Ms. Rainer’s “Trio A” (1966) and Trisha Brown’s “Opal Loop” (1980). Its first cast was made up of three women. (Viewers saw it as women’s liberation onstage.) B y the time I first saw it in 1980, it had three men, but other combinations have been used. On Wednesday, it was danced by Kara Chan, Kellie Drobnick and Reed Tankersley — elegantly, exactly, charmingly. I find these dancers somewhat slick when I compare them to the Tharp stylists I watched in the 1980s, but that’s not a new complaint: Today’s Tharp dancers, almost too accomplished in lines and rhythms, lack the juicy, weighty texture that emanated from their predecessors’ whole body language. That’s true also of the one full piece shown here, “Eight Jelly Rolls” (1971), the first piece she made to fit its musical accompaniment (old jazz recordings by Jelly Roll Morton and Charles Luke), and one of her greatest comedies. Since Ms. Tharp has staged this with the assistance of Sara Rudner, the greatest of Ms. Tharp’s collaborators — I was lucky to see them both in this work and others — trouble has certainly been taken. Here, too, men now have some of the originally female roles. There are marvelously right moments, as when Ron Todorowski suddenly suspends a gesture of both arms in midair; Ms. Tharp’s drastic contrasts of dynamics are often brilliant. This “Eight Jelly Rolls” — its dancers dressed in white, replacing the previous black — is alive, if lightweight. I’m glad today’s audience can see it. It’s immediately followed by a new encore that Ms. Tharp has added: a Jelly Roll sequel of sorts in which she dances, too, in her consciously eccentric way. The main joke is that she’s chasing to keep up. I’d like to join in the applause for this flimsy footnote: She’s in good shape, and it ought to be fun to see her back in clown mode. Perhaps the comedy will click into focus as the Joyce run continues. 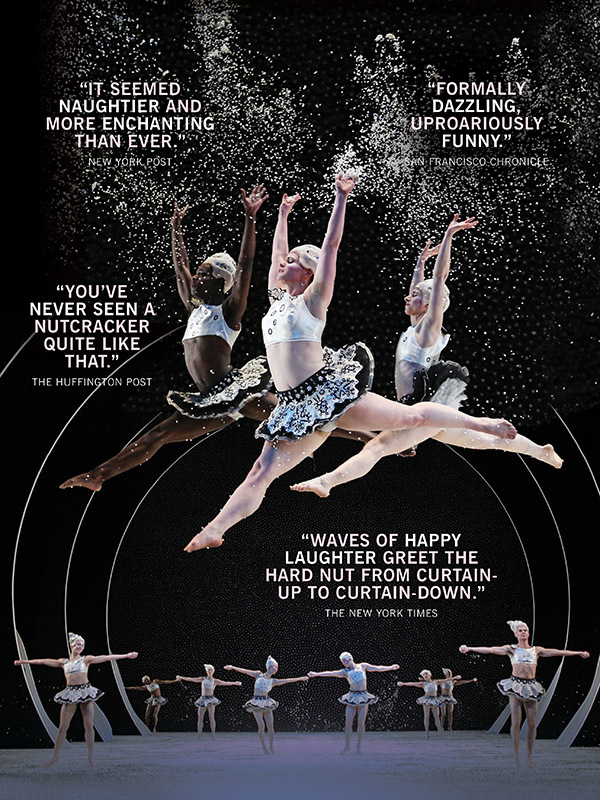 Through Dec. 9 at the Joyce Theater, Manhattan; 212-242-0800, http://www.joyce.org. It took Twyla Tharp six years to get one of her dances on a proscenium stage, and what a dance it was: Eight Jelly Rolls, set to early jazz music by Jelly Roll Morton. The year was 1971; the stage was the Delacorte Theater at Central Park. How did Ms. Tharp go from “Tank Dive” (1965), her first work ever, in which she spun a yo-yo and held a relevé to the Petula Clark recording of “Downtown,” to the exuberant “Eight Jelly Rolls”? The period in between was a time of remarkable invention. With Ms. Tharp at the helm, a close-knit group of female dance artists worked tirelessly, frequently in a farmhouse attic in upstate New York in the dead of winter. Although many may think of Ms. Tharp, 77, in relation to her work for Broadway and ballet, she started as an experimentalist who pushed boundaries at every turn. In “Minimalism and Me,” at the Joyce Theater for four weeks, beginning on Wednesday, Nov. 14, Ms. Tharp has put together a two-part program paying homage to those early years. The first half, more a lecture than a performance — she thinks of it, she said, as an “illustrated monologue” — will feature excerpts from her earliest works; the second half is the reconstruction of “Eight Jelly Rolls,” for which Ms. Tharp has, for the first time, inserted men into two of the three leading parts, originally danced by Ms. Rudner and herself. Her present company is small but mighty; for Eight Jelly Rolls, which was reconstructed by Ms. Tharp and Ms. Rudner, there are two casts. Reed Tankersley and Ron Todorowski will alternate in Ms. Rudner’s role, while Kara Chan and Matthew Dibble take on Ms. Tharp’s part; Kellie Drobnick and Mary Beth Hansohn will share the role originated by Rose Marie Wright. The seeds of Eight Jelly Rolls were planted at Oberlin College, where a pregnant Ms. Tharp created “The History of Up and Down I & II” for her company and a group of students; the first part included music by Morton. Sara Rudner dancing in Eight Jelly Rolls in 1974. “If I took a step,” she said of the process of making the solo with Ms. Tharp, “she added a dip and then a little turn. Between the two of us, we were combining a sequence of activity that became the basis for the solo.” Credit Tony Russell. In the solo, the third Jelly Roll, that material adds up to only about 30 seconds; to fill out the music, the dancer takes the base phrase and rearranges the movements in real time. Because of that, the solo is never performed the same way twice. The oppositional forces of order and chaos have always been important for Ms. Tharp, and in Eight Jelly Rolls, she illustrates them with its two groups of dancers: three leads and three others who make up the chorus. Because there are two casts during the run, the dancers will get to experience both sides of the piece’s exacting framework. This summer, to prepare for Eight Jelly Rolls, the dancers learned the dance that Ms. Tharp made before it, Torelli, which gave them a foundation for the movement. Ms. Rudner referred to the process as “a Tharp boot camp.” Because the phrases in “Torelli” are altered during performance, that experience gave the dancers the chance to become comfortable with what Ms. Tharp referred to as “developing a wider channel” as performers. “The more you do this, the more you realize what’s involved,” Ms. Tharp said of putting up an old piece. 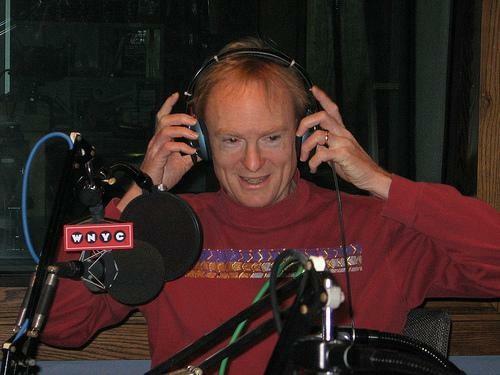 Over the next three decades, Roulette attracted a steadily growing audience and worldwide reputation as a center for musical innovation. 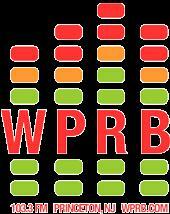 Seminal pioneering figures who have presented their work at Roulette, oftentimes early in their careers, include Maryanne Amacher, Robert Ashley, Anthony Braxton, Simone Forti, Bill Frisell, Philip Glass, Yusef Lateef, Christian Marclay, Meredith Monk, Ikue Mori, Pauline Oliveros, Zeena Parkins, Arthur Russell, Kaija Saariaho, Wadada Leo Smith, Henry Threadgill, and John Zorn. Roulette continues to make a mark as a venue where scores of promising avant-garde artists make their first professional statements. 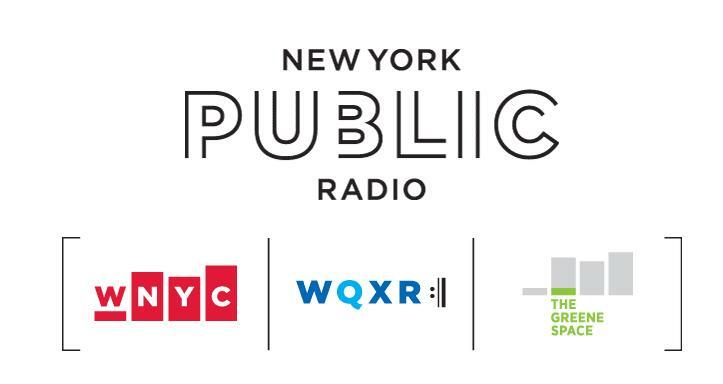 Representatives of the latest generation of composing artists who have recently developed and presented works at Roulette include Aaron Burnette, Maria Chavez, Phyllis Chen, Jennifer Choi, Mario Diaz de Leon, Mary Halvorson, Darius Jones, Mary Kouyoumdjian, Alfredo Marin, Tristan Perich, Matana Roberts, Tyshawn Sorey, Ben Stapp, C. Spencer Yeh and many more. As audiences grew and rents in lower Manhattan began to rise, the staff and Board members began the search for a larger, more flexible and affordable home. 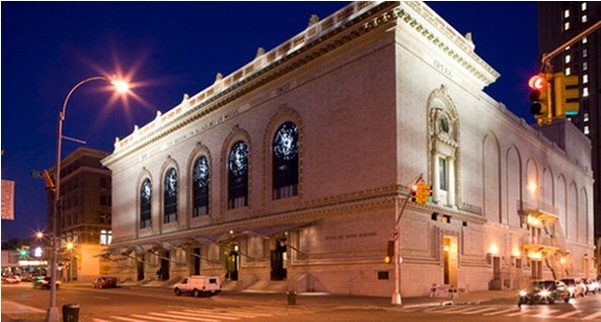 On September 15th, 2011, Roulette opened a new chapter in its history when it moved into the 1928 Memorial Hall in the Downtown Brooklyn Cultural District. The new 400-seat theater allows us to expand our presentations along with our services to artists and our community; each season, we now present more than 100 music, dance, and intermedia performances. Our annual attendance now tops 60,000. 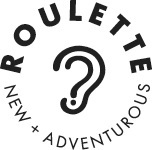 In recent years, Roulette has effected a major transition, expanding programs, audiences and community, but it is still an artist-driven space, valued for its payment of professional guaranteed fees, its insistence on the best presentation conditions, and the provision of other critical artists’ services. Our GENERATE Program, supported for more than 30 years by the Jerome Foundation and other private and public support, awards emerging and established composers commissions and/or monetary stipends along with extensive rehearsal time in Roulette’s theater, access to audio and lighting equipment and technical staff to help them with their experiments, and full production support for performances of the work created during the residency. Our programming has expanded globally through Roulette’s online and television broadcast programs where audiences all over the world can explore the treasures of our archives. 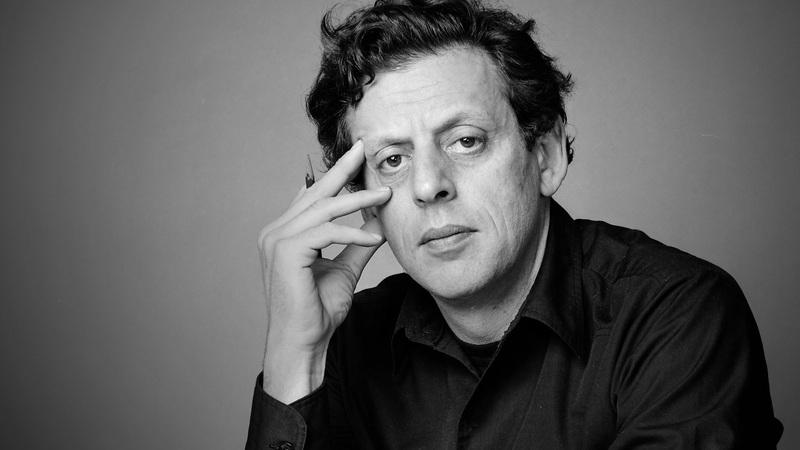 Roulette TV features senior figures of the avant-garde movement and their young successors. 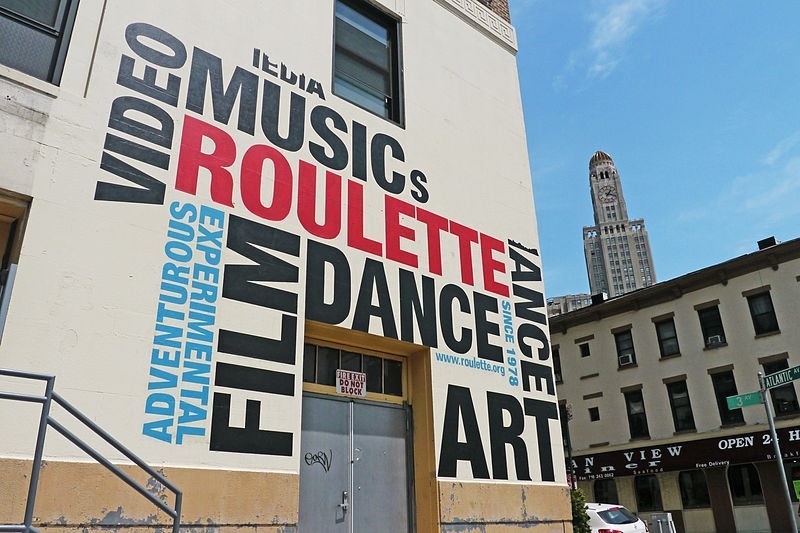 Roulette is one of the few surviving organizations to maintain its identity as an Artists’ Space and its commitment to bring the experimental performing arts to a wider public; its history of performances (preserved in an archive that contains nearly 3,000 hours of recordings and videos), leaves a detailed and distinguished record of almost four decades of artistic development, experimentation, and achievement. The most marvelous revelations of the Museum of Modern Art’s Judson Dance Theater: The Work Is Never Done have come in the shape of live performances of works from 1961 to 1978. But the pleasure has been double-edged; an era is ending. Trisha Brown, one of the choreographers honored in this series, died last year. And this week’s performances by Lucinda Childs Dance (running through Sunday) will be that company’s final appearances. 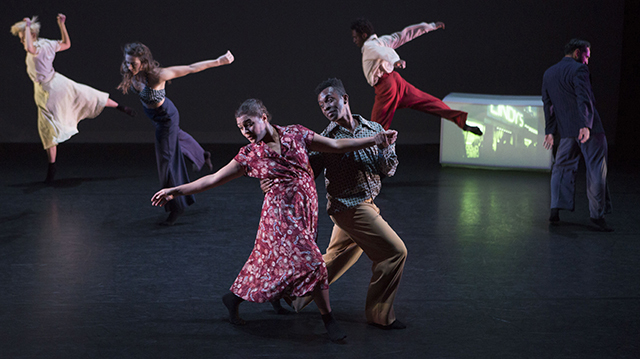 The dancers may still perform Ms. Childs’s work, and she may still make new work for them or others, but this is the last hurrah for this ensemble. I’m sad — but glad that I found myself succumbing to her choreography as never before. The audience sits on three sides of the square performing space in MoMA’s atrium. The geometries of Ms. Childs’s style would seem to encourage distance, but, to my surprise, proximity enhanced appreciation. 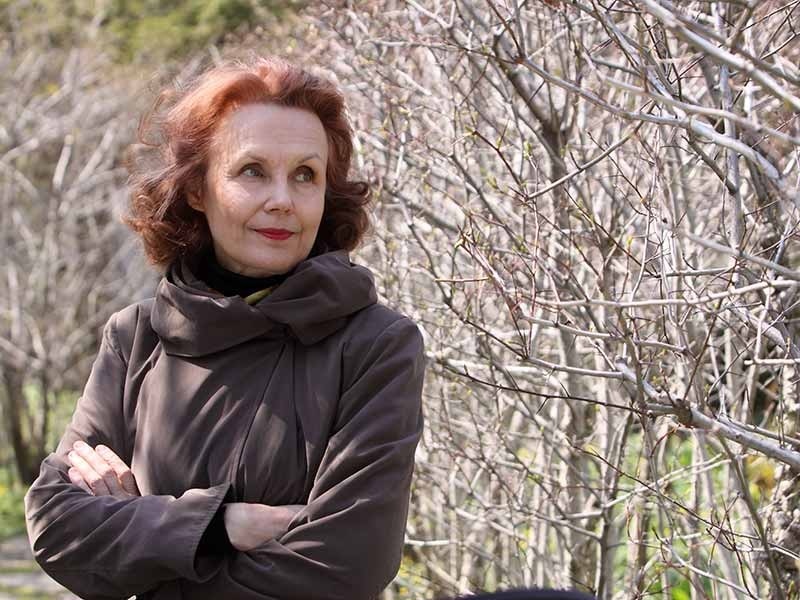 Although she has become known for her collaborations with minimalist composers like Philip Glass and John Adams, six of the seven early works on this program are performed in silence: They are their own music. Ms. Childs became a member of the Judson Dance Theater in 1963. The dances presented here date from 1963 to 1978. (One was rearranged as a quartet in 2013.) The oldest work, “Pastime” (1963), which opens this program and is accompanied by a Philip Corner score, immediately shows her arresting and peculiar individuality. 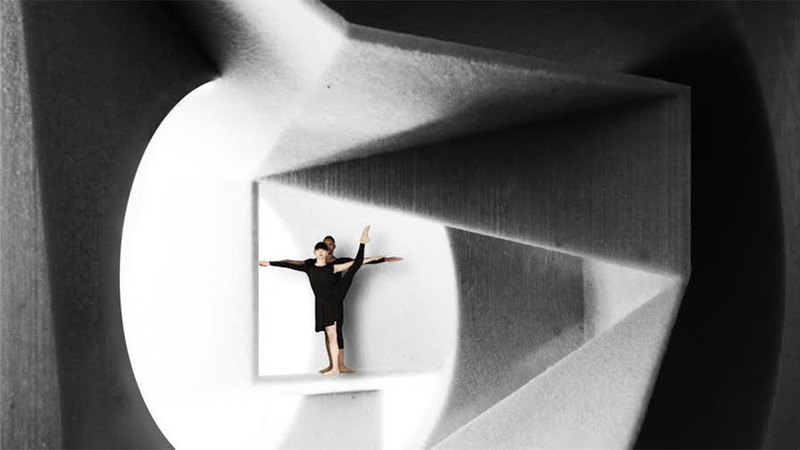 Three women are positioned across the stage in an unchanging diagonal: They might belong to three different species — or three different kinds of moving sculpture. Each stays rooted to her spot, dancing without traveling. One (Caitlin Scranton) stands upright, obdurate, rhythmically swinging a leg and even hopping while maintaining a handsome, often two-dimensional, upper-body tension. The second (Shakirah Stewart), her torso and outstretched legs encased in a jersey tube from which only her head emerges, stays seated: She looks like her own canoe. The third (Katie Dorn) spends the dance largely upended, balanced on one straight leg but with her torso plunged as if she were a flamingo. It’s an odd vision, but forceful. All three show striking technical rigor. Ms. Childs, 78 and in exceptional shape (erect, coolly composed), dances one solo, “Particular Reel” (1973), herself. Here, she crisscrosses the space, walking in a steady zigzag from one corner to another, embellishing each line of her path with slow turns, powerfully outstretched gestures and telling, momentary pauses. Her whole manner is austere: Touchingly tentative transitional moments are followed by others of complete authority as her eyes, hands and arms arrive perfectly in a completed forward gesture into the beyond. Spatial geometry is one of Ms. Childs’s enduring themes. Another is meter: You’re intensely aware of individual feet, as in verse, and of their rhythmic play in far larger units. The two coincide in her 1970s work to build a genre of startling and uncompromising minimalism. You see why she would become a like-minded choreographer — in scansion, structure and thought — for Mr. Glass. It’s seldom possible to discern the start or end of any phrase. Each dance’s current is nonstop (the pauses in her own “Particular Reel” are somewhat illusory, caesuras rather than halts), while its sense of process is constant. Each Childs composition establishes its own flight paths. The three men of “Reclining Rondo” (1975) don’t travel at all, or even stand: In one vertical line, they lie, sit, reposition themselves, in a steady rhythm. It’s fun to note how a position that looks fetal or sleeplike is followed by one of exertion or Sphinx-like fixity, but this “Rondo” is too schematic to feel like much more than a scientific experiment. The manner is entirely objective, but the steps take on their own affective qualities. Those turning leaps catch your breath; some of the rapid smaller walks touch on comedy. The program builds to the bafflingly intricate patterning and scansion of the light-footed dance quintet “Interior Drama” (1977). Five women, their insteps lively and their legs often straight, begin by advancing in a wedge shape, but the parallel vertical paths they take soon become interwoven with retreats, turns, arcs — and with metrical variations, too. Ms. Childs, known as a seminal figure of dance postmodernism, is here a child of the Renaissance. 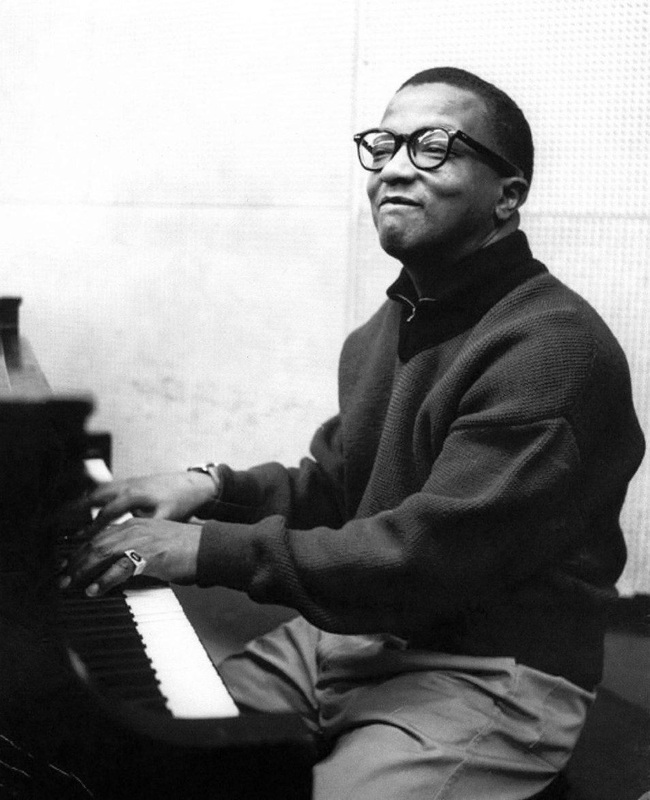 This jubilant dance-theater celebration is inspired by the openly gay jazz composer and arranger Billy Strayhorn, perhaps best known as Duke Ellington’s main collaborator. David Roussève’s choreography sets nine dancers to various movement styles with video elements and a score that features Strayhorn’s music, channeling the spirit of the virtuoso through past, present, and fantasy. A master of visual composition, Jessica Lang has quickly emerged as one of the most important choreographers of her generation. 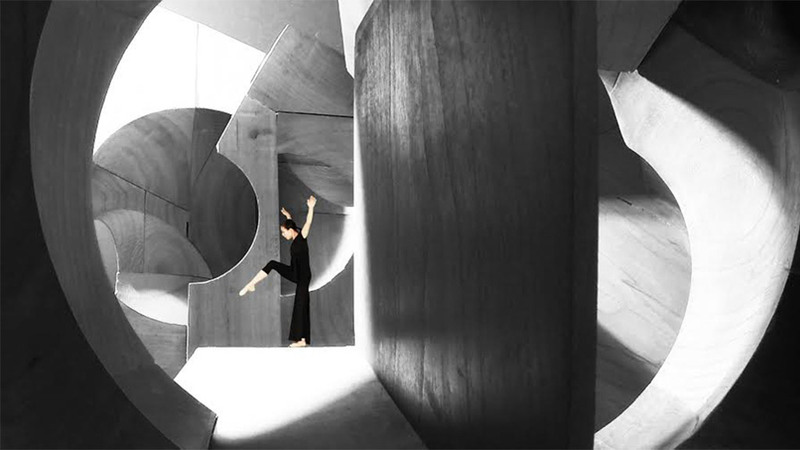 A former Tharp dancer, Lang’s works extend the boundaries of the dancing body through architectural decor, and a prime example is Tesseracts of Time, her collaboration with Steven Holl, the architect of Princeton University’s Lewis Arts complex. 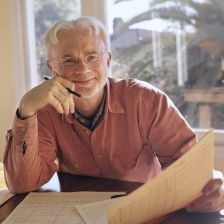 Lang’s McCarter program will also include Thousand Yard Stare, which celebrates the pride, honor, and searing loss experienced by military veterans. Solo Bach (2008) with music by Johann Sebastian Bach, featuring Lara St. John on the violin. Sweet Silent Thought (2016) with an original score by Jakub Ciupinski, inspired by Shakespeare’s sonnets. Thousand Yard Stare (2016) with music by Ludwig van Beethoven and performed with support from the Takás Quartet. Movingly celebrates the pride, honor, and searing loss experienced by military veterans. The Calling (excerpt from Splendid Isolation II) (2006) with music by Trio Mediaeval and original lighting by Al Crawford. Tesseracts of Time (2015), a concept created in collaboration with architect Steven Holl, which explores Holl’s basic belief of the relationship of architecture to the ground: Under the ground, In the ground, On the ground and Over the ground. The 2018-2019 Dance Series is sponsored by the Jerome Robbins Foundation. McCarter Theatre Center is recognized as one of this country’s leading theaters, and is the only organization in this country that is both a professional producing theater and a major presenter of the performing arts. With this identity comes a unique commitment to creating, developing and producing new work for the stage, reinvestigating classical theatrical repertoire, and bringing the best of the world’s performing artists to Central New Jersey. 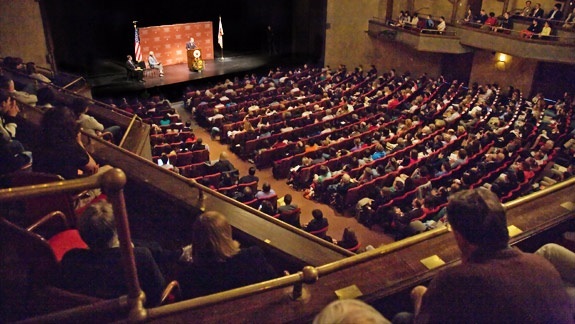 McCarter demonstrates an unwavering commitment to engaging, educating and cultivating a broad range of audiences, making the arts accessible to all people, and presenting an unparalleled variety of bold, stimulating, diverse and provocative programs across disciplines. Jacques d’Amboise, Patricia Wilde, Allegra Kent and Edward Villella talk about the roles they danced at the theater, which is celebrating George Balanchine and its 75th anniversary as a palace of the arts. The studios had splintery floors. The orchestra pit was cramped. There was practically no backstage space — and the stage itself was small. When New York City Ballet was invited to become a resident company, in 1948, Balanchine got to work, developing his dynamic, streamlined American style. As part of a season celebrating the 75th anniversary of the building’s rebirth as a palace of culture, City Center is hosting a ballet festival, “Balanchine: The City Center Years,” from Oct. 31 through Nov. 4. The works included — 13 in all — were either created or performed there during City Ballet’s first decade and a half, 1948-64. See the full article for the individual artist images and acccounts. For tickets please see the full article as there is no tickets link. 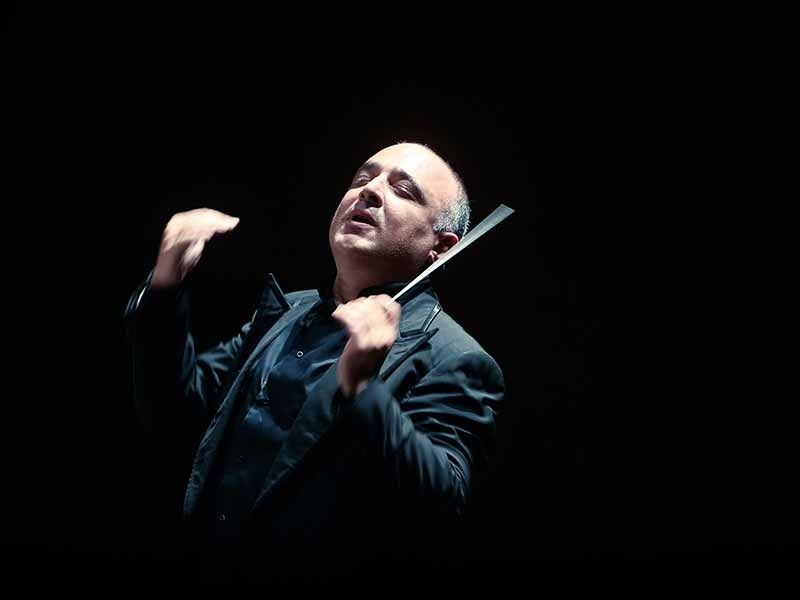 Once again, I hope you’ll join us for our acclaimed classical music series Great Performers, which offers you the chance to experience the world’s great orchestras, conductors, soloists, and ensembles on Lincoln Center’s legendary stages. In addition, it gives me great pleasure to announce the 2018 White Light Festival, our annual exploration of the power of art to illuminate our interior and communal lives. We hope you will join us for this always stimulating exploration of how art reveals what lies within us, and invite you to experience these artistic offerings as a still point in our ever-turning world. I look forward to seeing you often. For tickets please see the full article as there is no tickets link provided.